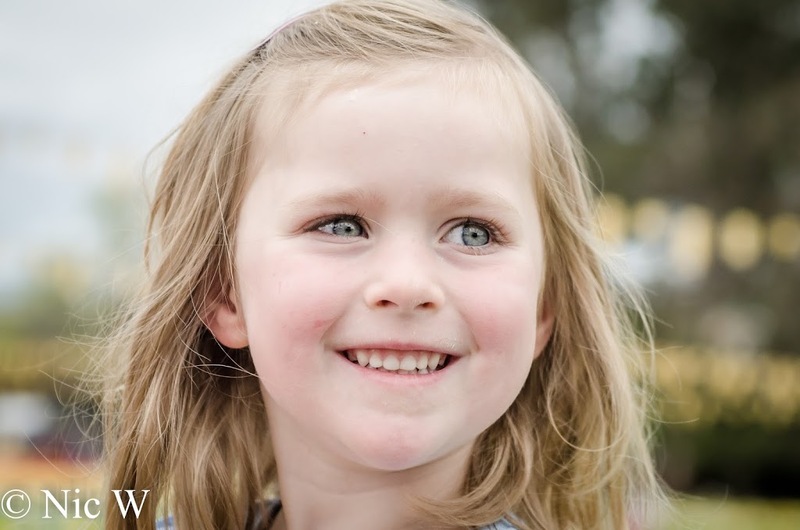 It’s been a bit of a big and unpleasant week with Astrid having surgery to take out her tonsils and adenoids and put in some grommets. She is very under the weather at the moment, but since we knew it was going to be a miserable couple of weeks, we tried to fit in a couple of fun activities before the surgery. 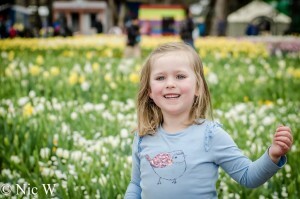 This meant a very quick trip to Floriade last Friday. 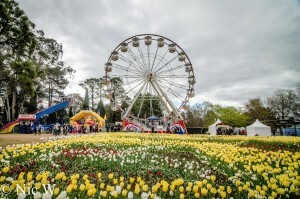 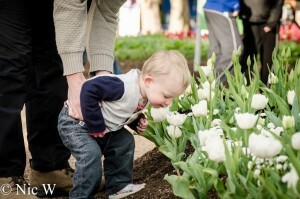 Both kids adore Floriade, and as usual I took my camera and got some pics of the flowers and fun. 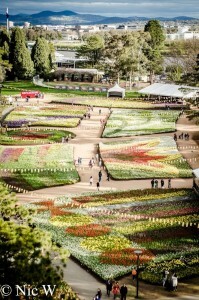 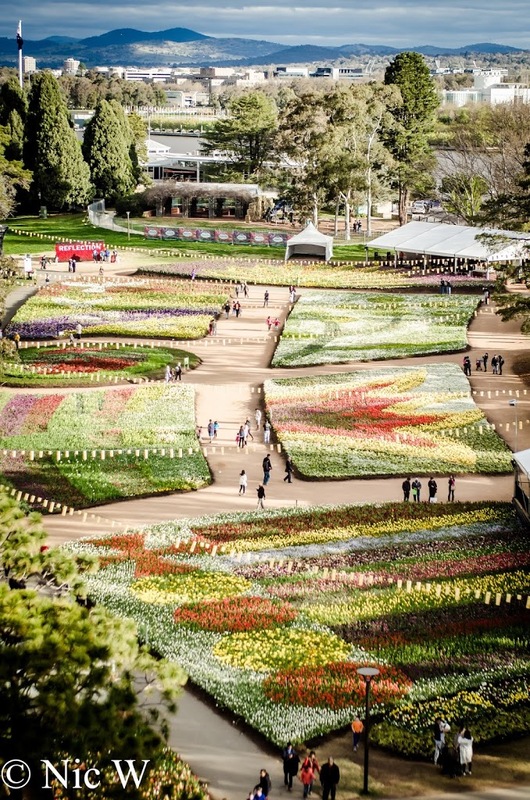 I’ll do a separate post in the next few days about our Floriade visit, with plenty more pics. 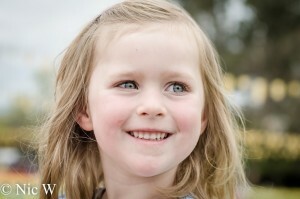 For now, here are a few of my favourites, including a much happier Astrid than the current version! 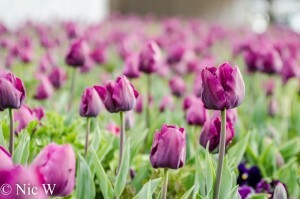 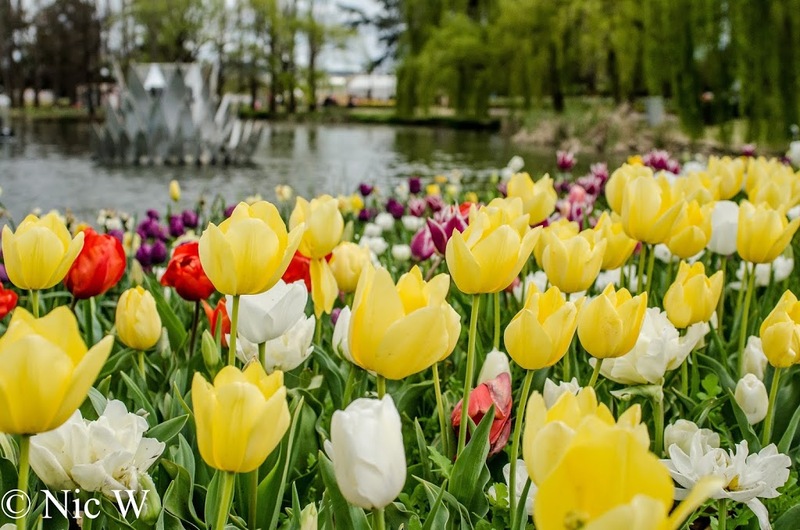 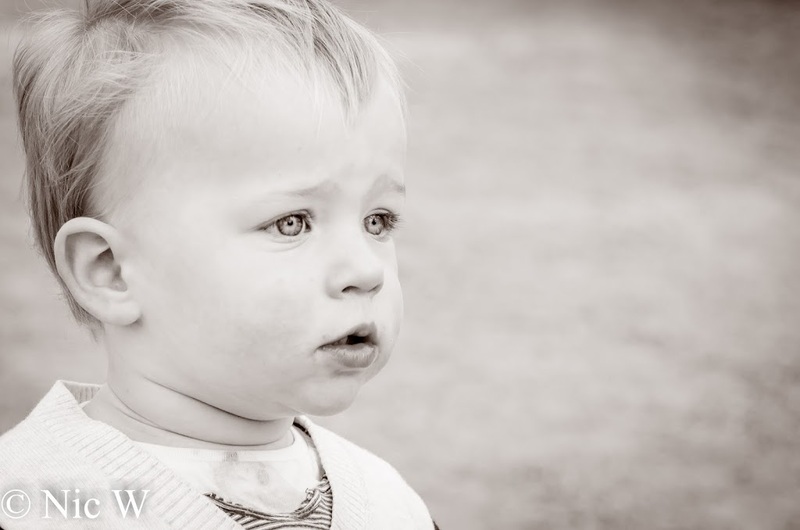 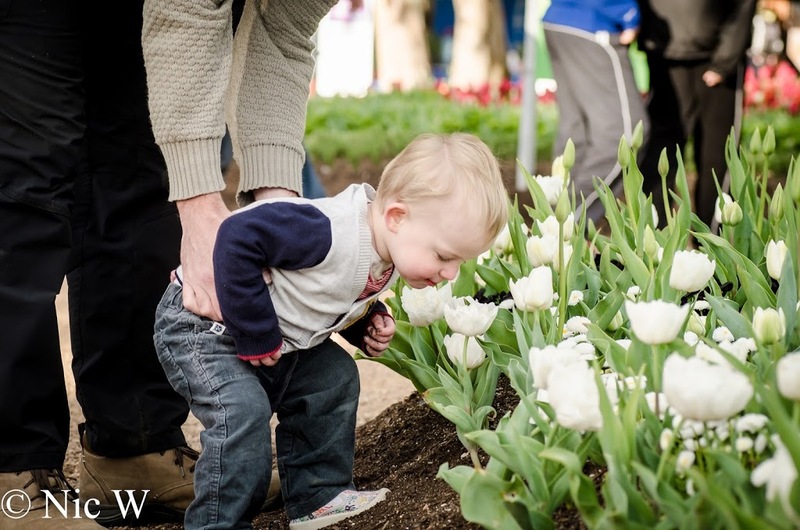 Posted in 23 months, 4 years, Astrid, Floriade, photo Friday, SorenBookmark the permalink.